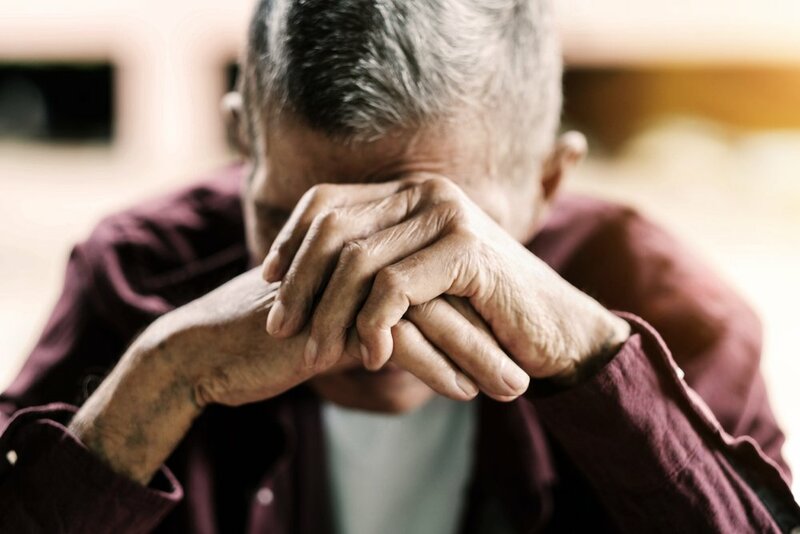 Well over one million New Jersey residents are caring for elderly and disabled relatives, and the challenges they face can be overwhelming. Balancing responsibility for an aging relative with work, child-rearing, and the day-to-day business of life can leave too few hours in the day—and, for many, too few dollars in the budget. 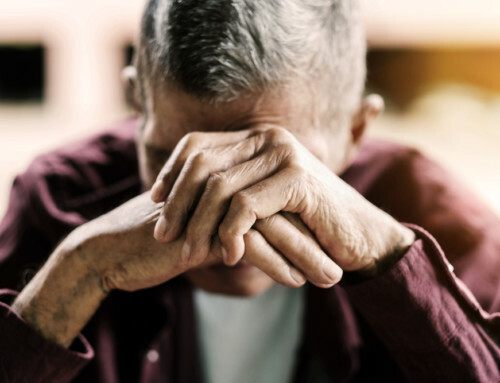 The New Jersey legislature hopes to help address those problems with the formation of a task force that will look for ways to improve caregiver support in the state. Overall, New Jersey ranks 17th in the nation in terms of long-term services and supports and 16th in caregiver support. However, only six of 23 indicators showed substantial improvement between 2014 and 2017. The change across that time period is significant, because a bill was introduced at the end of 2014 that would have created a task force to consider improvements to caregiver support in New Jersey. The bill passed both houses of the legislature, but didn’t get the Governor’s signature. Now, that effort is underway again. On November 30, the Assembly Health and Senior Services Committee reported favorably on a bill to create an 11-member task force to evaluate support services in New Jersey and make recommendations for improvements and expansion. The task force would also include three community members appointed by the Governor: one caregiver for a person with a disability, one caregiver for a person with mental illness, and one caregiver for an elderly person. The mission of the task force would be to study caregiver characteristics and needs and make recommendations regarding changes in the law, regulatory structure, programs, and other changes that would better support caregivers and respond to their needs and concerns. One area in which New Jersey gets low ratings is the affordability of nursing home care. The median annual private-pay cost is approximately triple the median household income for New Jersey residents aged 65 and older. 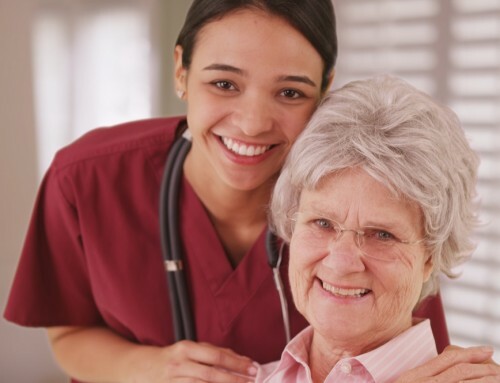 That prohibitive cost is just one of the reasons it’s so important to make in-home and assisted living options available for the elderly and disabled who require some assistance with day-to-day life or regular nursing care. That cost of nursing home care also highlights the importance of Medicaid planning, something that many working and retired Americans never consider. While earnings, pensions, 401(k) accounts and other retirement benefits may allow healthy New Jersey residents to be comfortably self-supporting, those same funds will not necessarily stretch to cover private nursing home care. 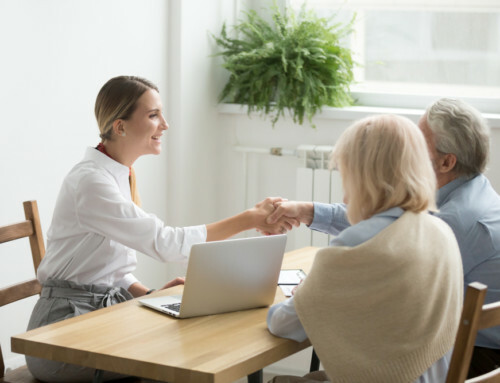 Fortunately, it is possible to obtain assistance with the necessary residential care in old age without losing all of your assets or wiping out your legacy. However, by the time that care is necessary, it is generally too late to make those arrangements. Preparation is the key to future security. A comprehensive estate plan can provide stability and predictability for you and your family in many areas, including the ability to fund long-term care and address other end-of-life issues. The best time to start planning is long before the need arises. Discuss Medicaid planning with your estate planning attorney the next time you update your plan. 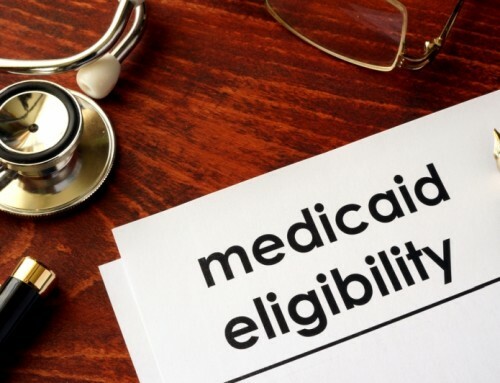 Or, if you don’t have an estate plan, schedule a consultation with an experienced estate lawyer and make Medicaid planning one item on your checklist for the initial meeting.